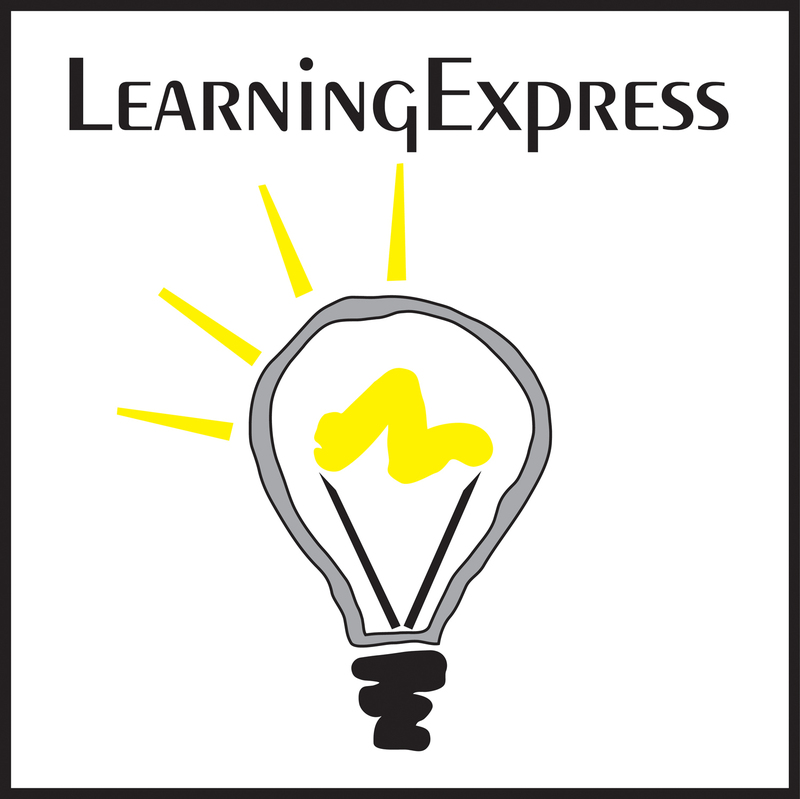 The Learning Express Library is an online resource to help you prepare for job and career opportunities, GED, military, and college entrance exams. Elementary, middle school, and high school diagnostic testing is also available. Test preparation, instant scoring, and engaging self-paced courses are offered. First time users should click on the “Register” button to establish a user name (your library barcode) and password of your choice (not your library PIN). Returning users can login using their barcode and established password. Access: Click here. 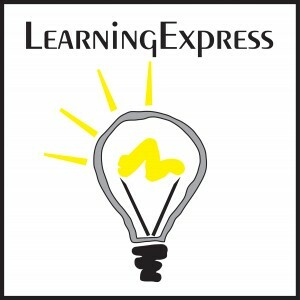 For more help, see this LearningExpress tips handout.